Easy and Quick Fettuccine Alfredo that takes just 15 minutes to make! This family favorite recipe includes fettuccine, garlic, parmesan, and whipping cream and is sure to become a go-to dinner idea! 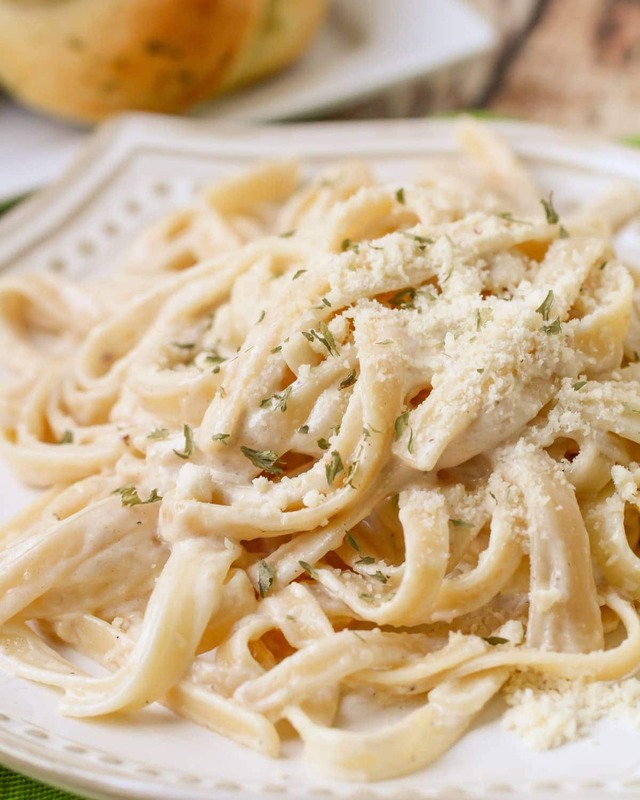 Fettuccine Alfredo happens to be one of the recipes that everyone has a version of. It also happens to be one of my kids’ favorite dinner recipes. My kids love chicken but are sometimes picky when chicken is mixed into things (ridiculous, I know) so I thought I would make this easy fettuccine without it (although Baked Chicken or Parmesan Crusted Chicken would be great with this pasta dish). The recipe is the best and ends up making a delicious Alfredo sauce that everyone loves. And did I mention that it can be made in about 15-20 minutes? Quick and easy – my favorite kind of meal! 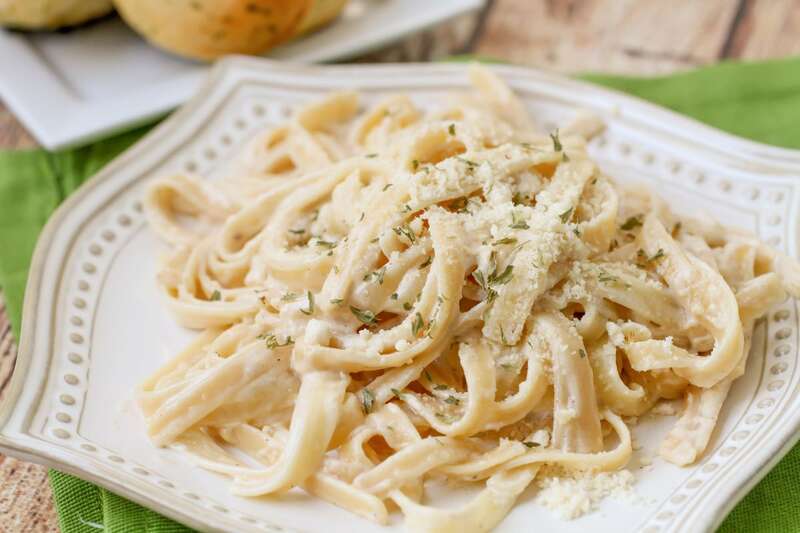 The kids loved this simple fettuccine recipe, and so do we. Along with the chicken, we love to added grilled veggies (asparagus and broccoli are great with this). We also like to add shredded cheese to make it even cheesier. It really is the best! The thing we love most about this recipe is just how simple and quick it is. I try to have these ingredients on hand at all times so that I can make this when I’m out of ideas for dinner – AND it’s delicious!! Our favorite part is the sauce! 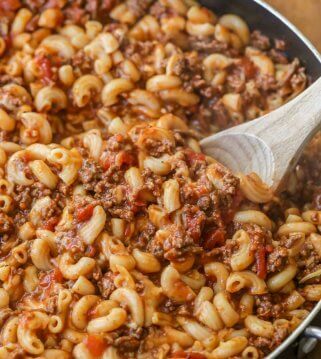 The sauce takes just a few minutes to make so once your noodles are cooked and ready, you just mix the two together. We like to season with garlic salt and pepper. We also added dried parsley on top. As we mentioned, this can also be topped with chicken too making it so easy and delicious. The sauce is made by melting the butter and then adding the minced garlic. Let this cook for about a minute and then add the whipping cream. Bring this to a simmer and then add the Parmesan cheese. The sauce will thicken up. You will then add the noodles and season with garlic pepper and salt. We typically add a little bit more Parmesan cheese which does the trick, but you can also add flour. 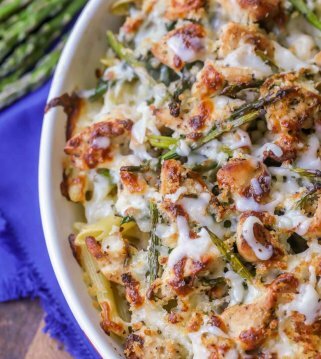 To make it more thick and cheesy, you can also add 1/2 – 1 cup shredded Parmesan or Mozzarella cheese before serving. 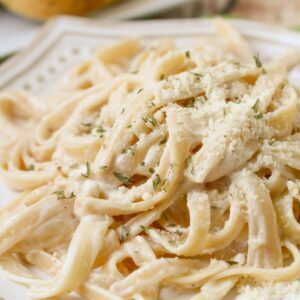 How to make fettuccine alfredo without cream? If you’re wanting a lighter version of fettuccine alfredo you can substitute the heavy cream. Some good substitutions for heavy cream are milk, half ‘n half, greek yogurt, or cream cheese. How long does fettuccine alfredo last in the fridge? Place your fettuccine Alfredo pasta in an airtight container when you’re ready to store it in the fridge. For best results and taste quality it can stay in the fridge for up to 5 days. It’s a little tricky but it’s best to reheat it slowly over low heat. Low and slow over the stove. This will help prevent the sauce from separating. Make sure to stir it continuously to keep the sauce together. You can even add a little bit more cream to freshen it up a bit. Can fettuccine alfredo be frozen? In my personal opinion, I wouldn’t freeze leftover fettuccine Alfredo. For the best flavor and quality, it should be eaten right away. 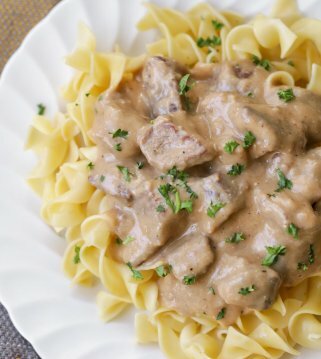 If you need to make this recipe ahead of time you could freeze the Alfredo sauce separately from the pasta. Then thaw it when you’re ready to serve and eat. Make fresh pasta to go with the frozen Alfredo sauce. 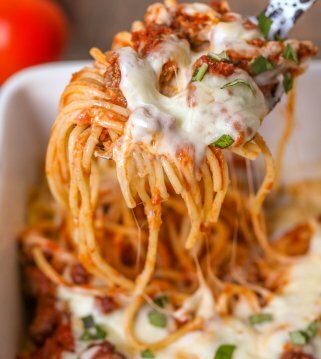 Definitely one of our favorite dinner recipes, and we hope you love it as much we do!! 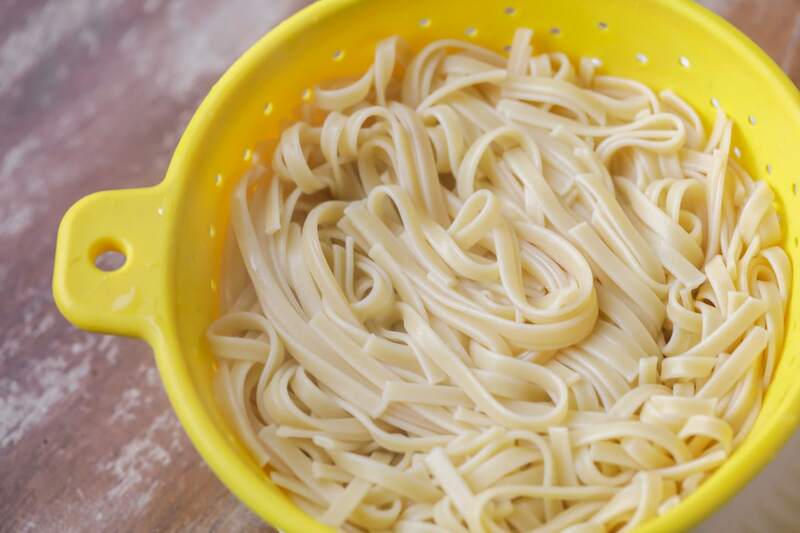 While noodles are cooking, add 2 TB butter to a pan and let melt. Add minced garlic and saute for 1-2 minutes. Add pasta and mix until covered. Top with garlic pepper (salt if needed) and more Parmesan Cheese. Recipe modified from Love, Pomegranate House. Aww! You are too sweet! I’m so glad you liked it! Of course, Talitha – it’s delicious!! Thank YOU! Delicious!! My daughter is a HUGE fettuccine fan. I usually make it every other week, but I do add chicken in which she loves too. Great recipe!! I can’t wait to give this a go… my family will love it! Yummy! May have to make this for dinner tonight! This looks delish! It’s very similar to the recipe I use, but I always add a pinch of nutmeg…sounds crazy, but it works I swear! Hmmm, will have to give that a try. Thanks, Audra!! I made the fettuccine last night for a dinner party; it was delicious and SO easy! Thank you!! That is definitely a keeper. So glad to have found this site!! I like Mayo, but not cooked. What is a good Sub? You could try greek yogurt, mashed avocado, hummus..just depends on what you like 🙂 Hope that helps! This is our favorite go-to! Thanks Shawna! I noticed in your ingredient’s you have garlic powder listed. Then in your directions you wrote garlic pepper. Which one do you use ? Love the look of all your recipes. However, if you could please put the Weight Watchers Freestyle Points in the recipe, it would be most helpful. I have made this quite a few times, now. it is our favorite. I love how easy it is to make & it’s so creamy. 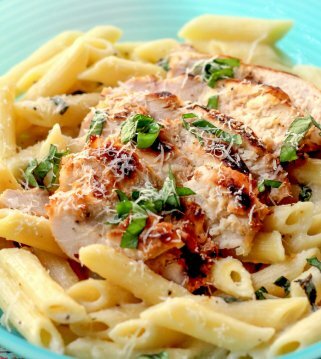 we love adding chicken to make even more filling! my kids & hubby love it! This is so easy to make and it tastes so delicious! my family loves whenever they get a chance to eat this! I love the recipes that dont require much effort. Especially when Im in a rush. I try to always have my most favorIte ingredients around. This recipe has all my favorIte stuff and its ready in 15 minutes. I can’t tell you how many nights this recipe has saved my BACON. Its soooo simple and the kids love it!! Thx! You for sure could 😉 Enjoy! So easy and delicious!! This will definitely be on the menu rotation!! I always have the ingredients on hand for this recipe. It comes together quickly and everybody loves it. 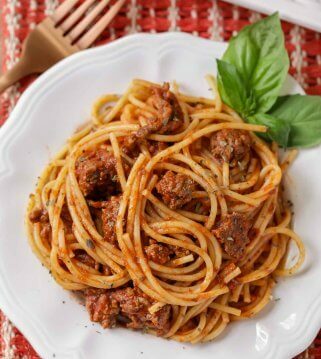 One of the best and fastest recipes. This is our go-to recipe for fettuccine!! It is super easy to make & so good!! My family loves it! This is the ultimate comfort food! It looks incredible! 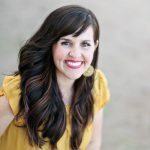 Such a delicious and easy weeknight dinner recipe! I love to balance it out with some grilled veggies, too. This recipe was Ah-MAZING! For sure a keeper! This is as amazing!!! Thank you so much!! when my DAUGHTER is in charge of dinner, this is the recipe she loves to make! She loves noodles (pasta) and enjoys making this RECIPE. Im excited to add this recipe to my rotation. I appreciate a Quick delicious pasta dish on busy week nights. yum, yum, snd more yum! I am right there with ya! Thank you for trying it!